Plastics: Redefining Single-Use is a new multidisciplinary research project announced on December 18th by the Science Minister. 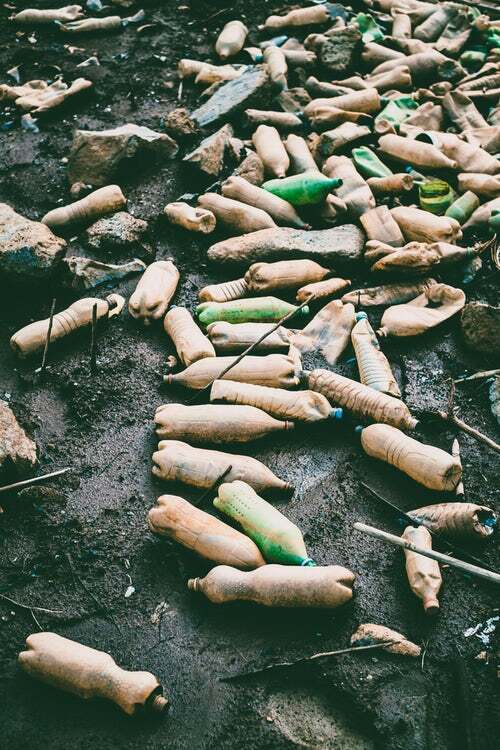 This £1 million collaboration at the Grantham Centre brings together world-class experts from across academic disciplines to address the ecological and societal problems posed by plastics. Sign up to our newsletter or find us on Twitter @granthamcsf to follow our progress. We will stimulate creative thinking across disciplines and explore novel solutions to environmental problems caused by plastic. We will create a strong basis on which to synthesise evidence and formulate policy advice with regards to a new vision for plastic – that we move towards a zero-waste, circular economy for plastics by reusing more, reducing use and recycling better. We will examine how single-use plastics are currently used and understood – with a focus on medical products, food and fast-moving consumer goods packaging, and ingredients. Materials selection and production will be analysed with a view to balancing benefits (e.g. product protection) against the current fate of plastics (e.g. landfill, recycling, pollution). Different teams will work on different aspects of these themes, such as consumer practice, sustainable recycling, and the chemistry of plastic. 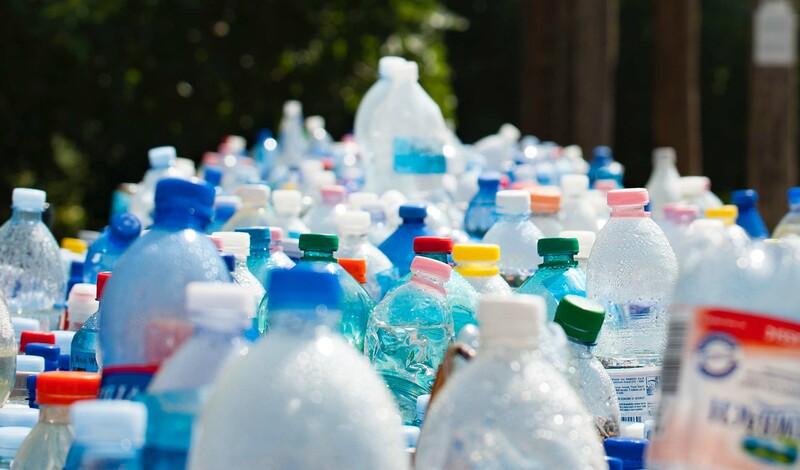 Led by Grantham Centre experts Professor Anthony Ryan and Dr Rachael Rothman, the ethos behind Plastics: Redefining Single-Use is one that underpins the Grantham Centre – that truly creative and novel ideas occur at the interfaces between disciplines. As such we have chemists, biologists, psychologists, dentists, engineers, social scientists, geographers, and politics and language experts from all career stages working together to understand human behaviour and promote change on individual, societal and cultural levels. We will also be holding workshops for a range of stakeholders from industry, business, policy and recycling.